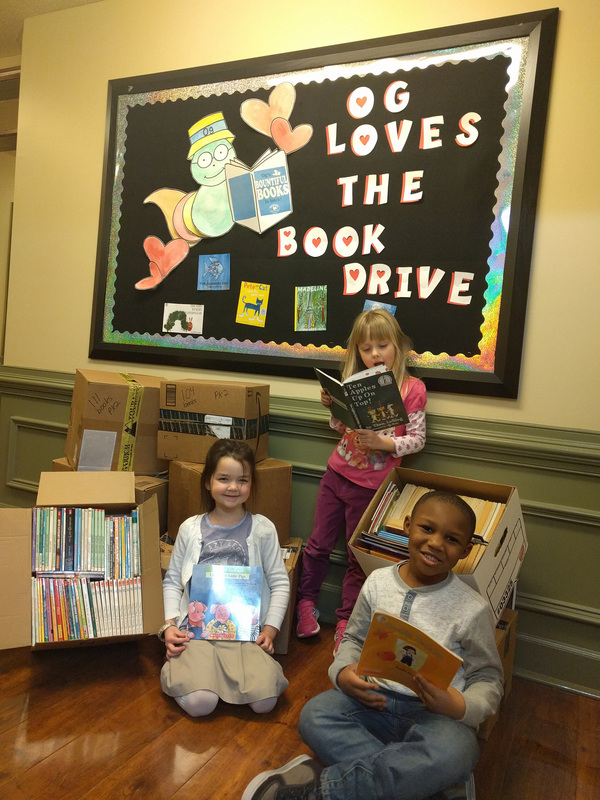 ATLANTA (February 7, 2017) – Primrose Schools®, a national high-quality early education and care provider, raised more than $720,000 for local and national children’s charities in 2016, breaking its previous record by nearly $100,000. More than 325 Primrose preschools contributed to this effort, demonstrating the company’s mission to forge a path that leads to a brighter future for all children. 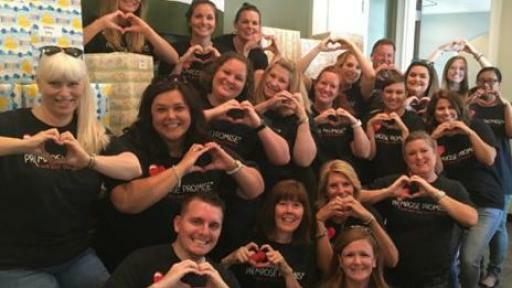 Approximately 52,000 preschool children and their families participated in fundraising efforts last year as part of the Primrose PromiseSM corporate social responsibility program. Primrose Promise was founded in 2014 and represents the company’s commitment to make a difference in the lives of all children, especially those at greatest risk. Local Fundraising: Annual Spring Fling community events held at each school raised more than $290,000 for local charities such as children’s hospitals, foster homes and more. 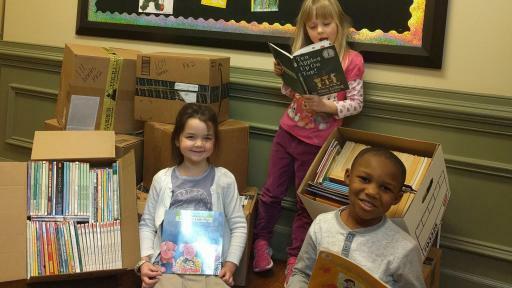 Book Donations: Primrose schools across the country donated more than 33,000 books to local libraries, schools in need and children’s hospitals through annual book drives. Canned Food Drives: Primrose families and staff donated nearly 270,000 nonperishable food items to local food banks through annual Caring and Giving Food Drive events. 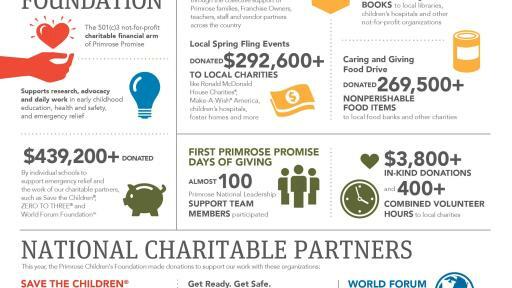 National Partnership Support: Primrose Schools donated nearly $400,000 in total to national partners Save the Children®, World Forum Foundation™ and ZERO TO THREE®. The funds support research, advocacy and the daily work of these charitable partners to advance quality early education, children’s health and safety, and emergency relief. 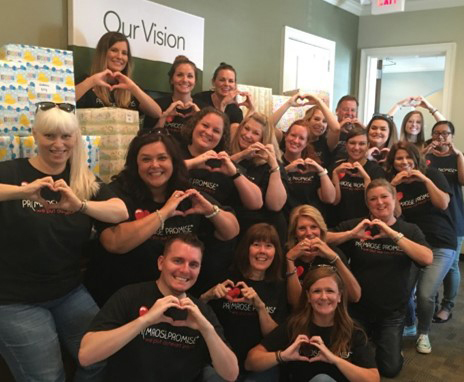 Primrose Promise Days of Giving: Nearly 100 members of the Primrose National Leadership Support Team participated in the first Primrose Promise Days of Giving event, contributing more than $3,800 and 400 combined volunteer hours toward local charities. Primrose Children’s Foundation®: Primrose schools raised more than $430,000 for the Primrose Children’s Foundation, the nonprofit arm of Primrose Promise. Through collective donations from schools to the foundation, Primrose is able to make a greater impact in times of need by providing financial support to national charitable partners. 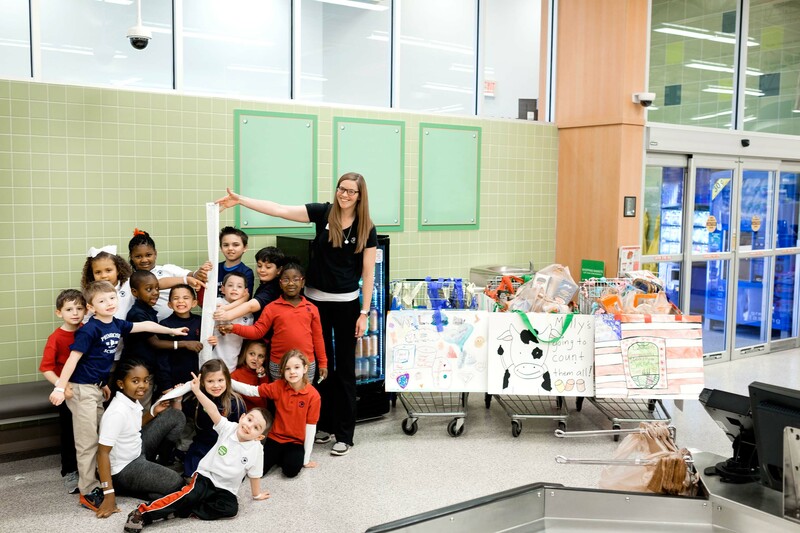 This year, the top school contributors to the Primrose Children’s Foundation were Primrose School of Eagle Springs in Houston, Texas, Primrose School of Prestonwood in Dallas, Texas, and Primrose School of Barker-Cypress in Houston, Texas. Primrose Schools is the leader in providing premier early education and care to children and families in the United States. Founded in 1982, there are nearly 350 Primrose schools in 27 states today. 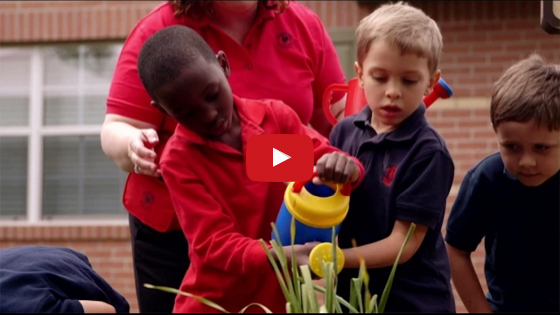 Each school is independently-owned and -operated by Franchise Owners who partner with parents to help children build the right foundation for future learning and life. Primrose believes who children become is as important as what they know. The Primrose-exclusive Balanced Learning® approach is created from the best early education wisdom and balances purposeful play with nurturing guidance from teachers to encourage curiosity, creativity, confidence and compassion. For more information, visit www.PrimroseSchools.com, connect with us on Facebook and Twitter, explore our blog, sign up for our Pointers for Parents emails and find a Primrose school near you.